Specialized dietitians have a significant role in eating disorder treatment by helping an individual through the process of stabilizing their relationship with food, as well as supporting nutrition needs. The role of the dietitian in eating disorder treatment presents many chances for supporting a client through their recovery, including aspects such as meal support, grocery shopping, cooking lessons, restaurant outings, meal preparation, nutrition support groups, and individual/family nutrition sessions. A non-diet dietitian considers the whole person, instead of just your weight, food intake and calories. Instead of following rigid rules, a non-diet dietitian prioritizes internal hunger and satiety cues over external factors such as calories and eating rules. A HAES dietitian aims at helping people of all shapes and sizes find health and wellness with an emphasis on behaviors rather than weight. Rather than focusing on the number on the scale and assuming that weight indicates health, HAES practitioners are concerned with their clients’ lab values, genetic predisposition to disease, movement, and quality of dietary intake. 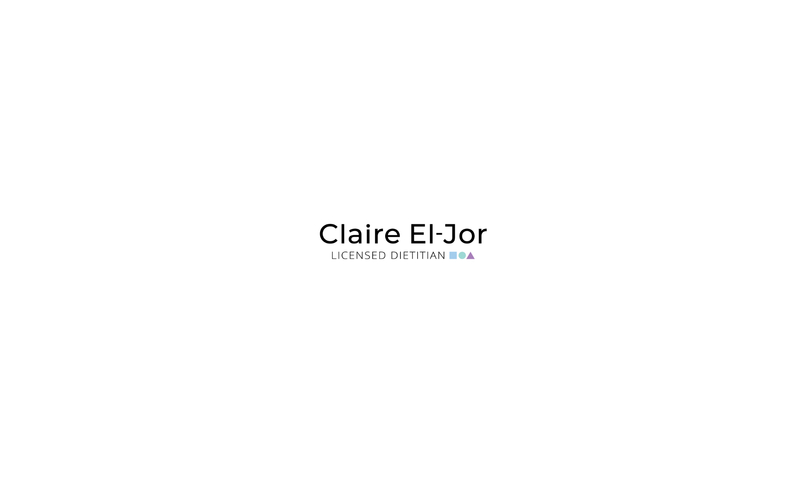 Medical Nutrition Therapy or MNT is a therapeutic approach to treating medical conditions and their associated symptoms through the use of specifically tailored diets devised and monitored by a dietitian. MNT is useful in certain medical issues such as inflammatory bowel disease (Crohn’s and Ulcerative Colitis), diabetes, and renal failure among many others.